Hi there! Wow it's been a fabulous summer so far here in Upstate NY! 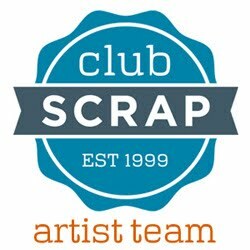 I can't believe it's going on the 2nd week of July already. 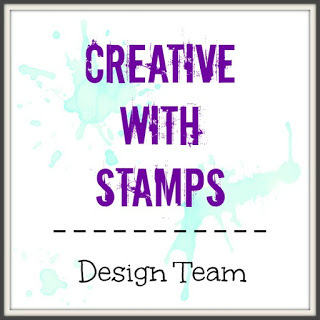 I haven't been spending too much time indoors these days but did manage to take some time to make my Design Team card for The Creative Crafters # 6 challenge blog! 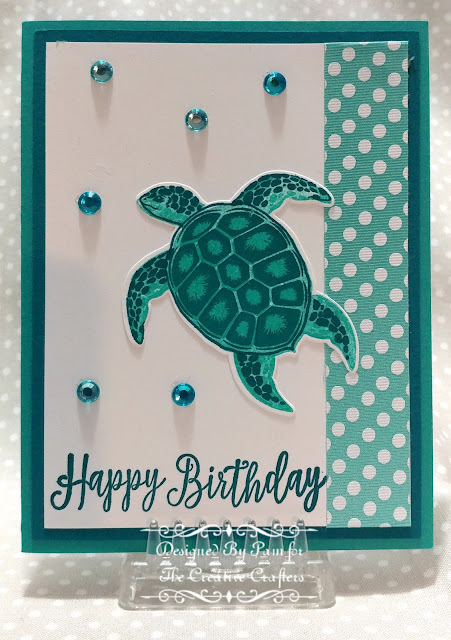 The turtle is a layering stamp/die cut combo from Hero Arts. Head on over to The Creative Crafters and link up a card of your own-remember the theme is always anything goes!